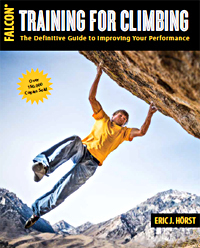 Linked below are several training programs which I’m making available for free download (for personal use only) to readers of my two new books, Training for Climbing (3rd edition) and The Rock Climber’s Exercise Guide. 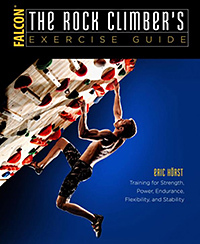 These programs are supplements to the material presented in these books—please read the books for detailed instruction on proper exercise execution and use, injury prevention, highly specific coaching of climbing technique and mental skills (hugely important! 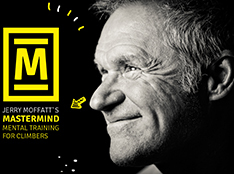 ), a study of the physiology of climbing (and the secrets to training most effectively), and much more. The programs will download as Excel spreadsheets, which you are welcome to modify and build-out to fit your personal needs and time available for training. I’d appreciate your sharing back with me how you’ve used and modified these programs to work best for you—I enjoy hearing success stories as well! 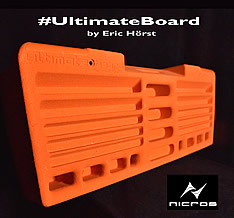 Program overview: Learn climbing skills, refine technique, develop mental skills, improve body composition & general conditioning, increase climbing-specific strength & endurance, develop important stabilizer and antagonist-muscle strength. 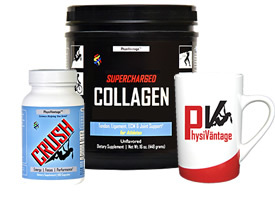 Program overview: Increase maximum strength & power and limit bouldering ability, increase strength/power-endurance, improve stamina, aerobic endurance and recovery ability, increase important rotator cuff, stabilizer and antagonist muscle strength, refine mental and technical skills. Program overview: Build elite-level strength & power, improve strength/power-endurance, enhance recovery capability, fortify rotator cuff and stabilizer muscles for injury avoidance and peak performance. Properly executing the Intermediate and Advance training programs demands that you understand and apply the “Training Zones for Climbers” rating of perceived exertion. This subjective scale of climbing intensity is an important tool for climbing/training at the proper intensity in order to accurately target a specific energy system and, thus, obtain the desired training adaptations. 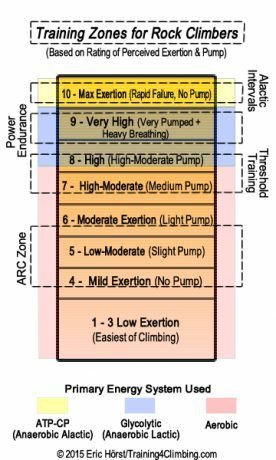 A detailed explanation of these energy system “training zones” is found on pages 94 – 97 and 110 – 115 of Training for Climbing (3rd edition). As presented in Training for Climbing, use this spreadsheet to plan your training blocks, performance days & trips, and rest breaks from training/climbing. Track your training and achievements throughout the year—it’s motivating, gratifying, and it will help you train smarter!